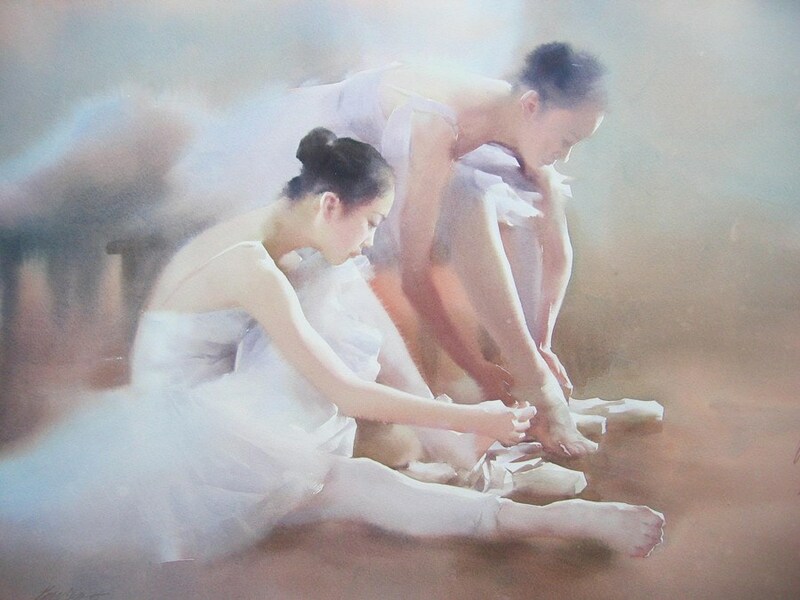 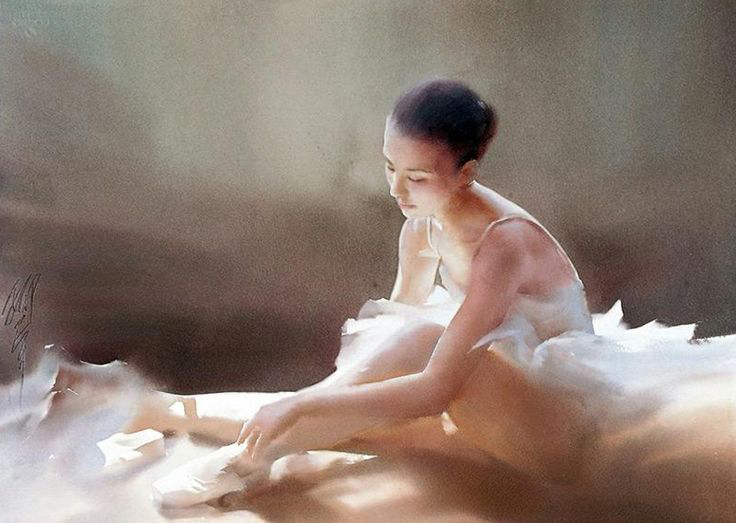 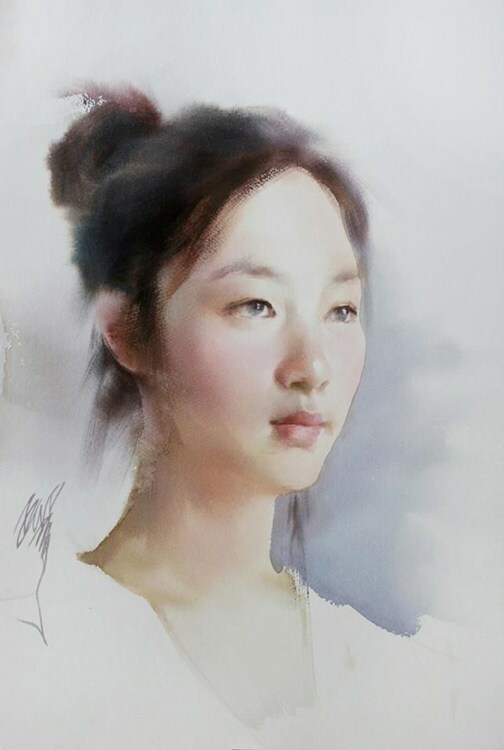 Liu Yi is a contemporary artist from China, he employs extraordinary watercolor and sketching techniques in controlling damping of paper and expressing a unique Chinese taste in his artwork. 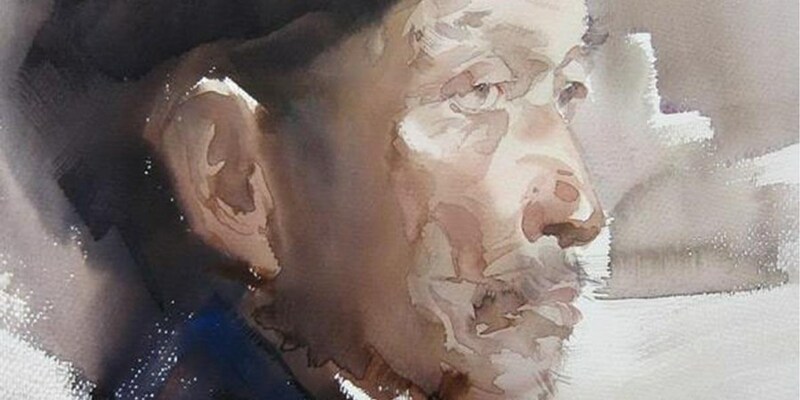 He skillfully “dampens” his artwork by fusing its forms and tones into an organic whole. 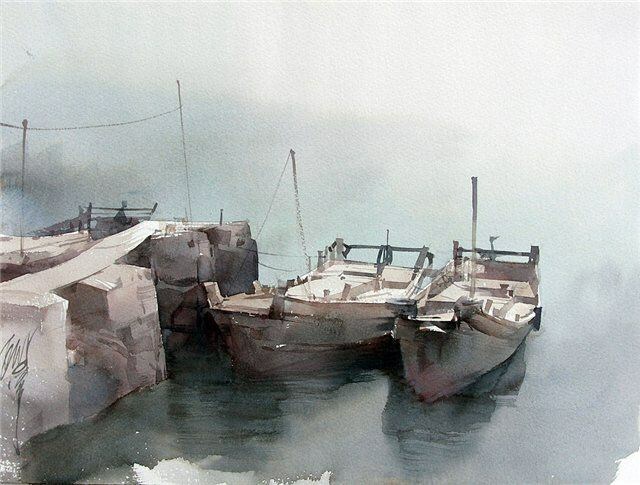 The misty atmosphere marks his signature style and makes him a true “water whisperer”. 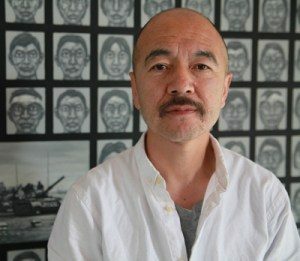 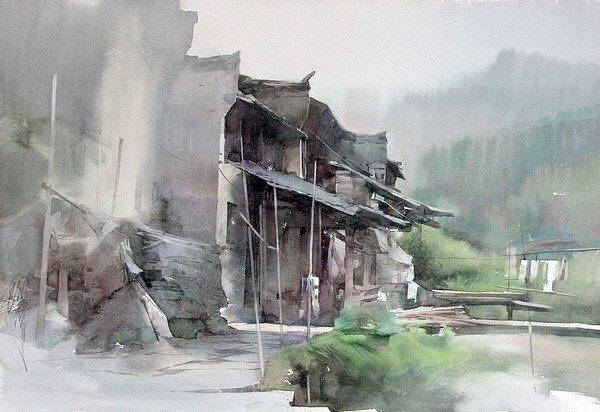 He works at the Shanghai University and is one of the most respected Chinese watercolor master. 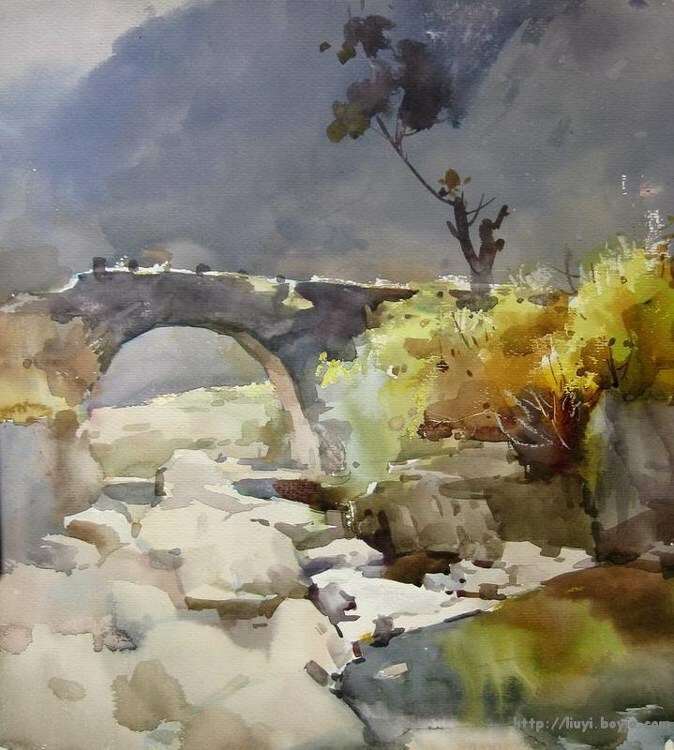 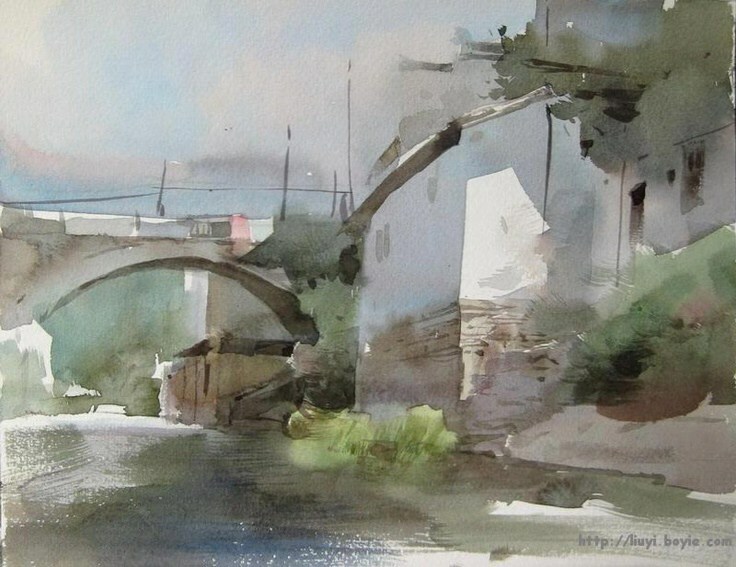 He’s also recognized abroad and has won multiple international awards, his last prize was in Narbonne, in the First World Watercolor Competition. 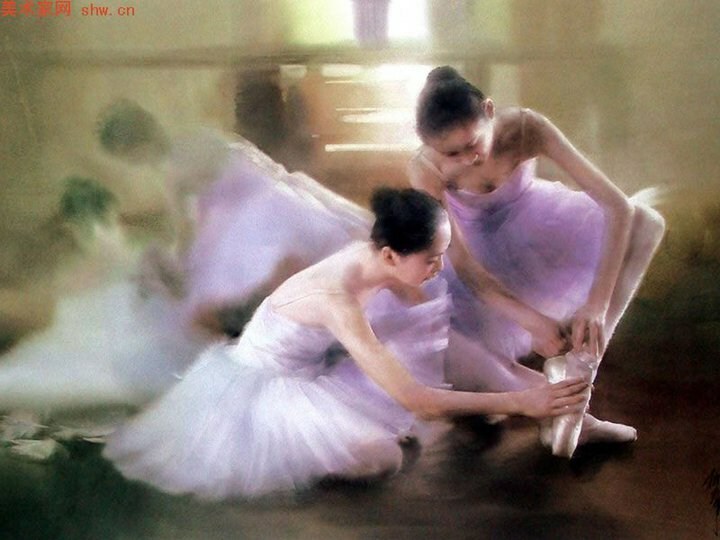 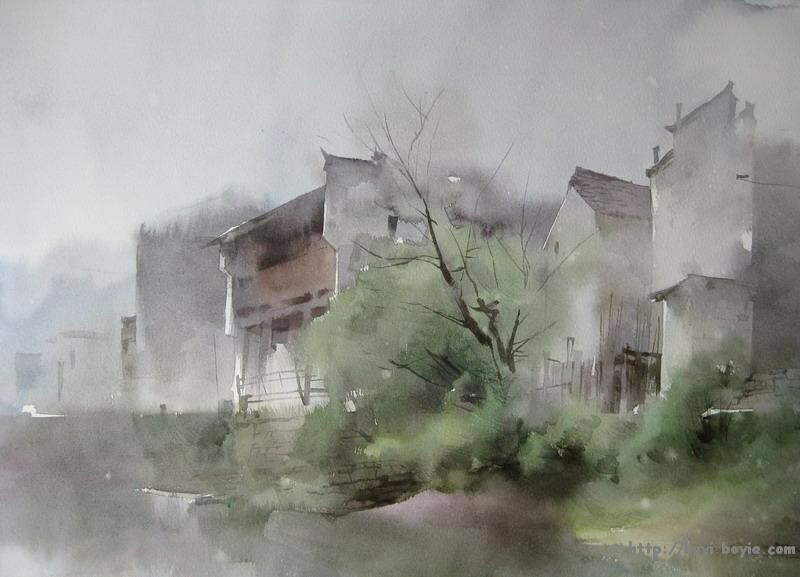 Liu Yi watercolor transmits his art without holding anything back, encouraging the student to build self confidence. 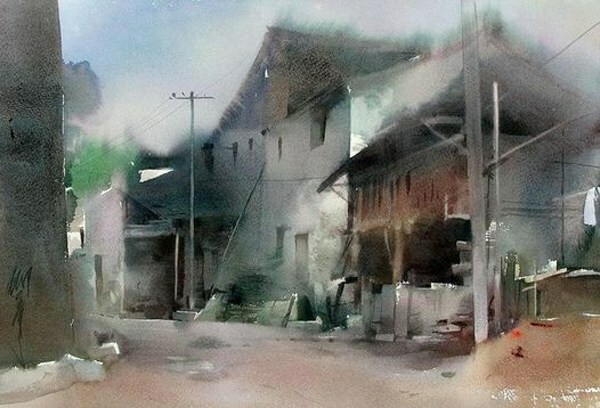 At the same time he shares his philosophy that painting in watercolor builds character. 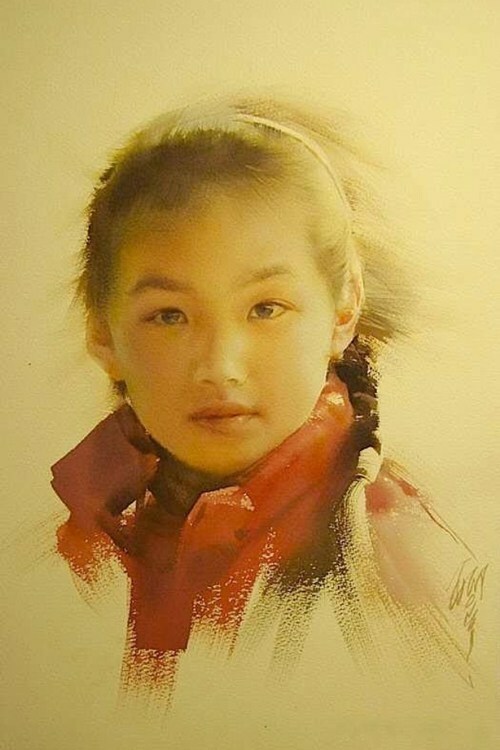 In his opinion, the process of learning watercolor will also help you to build your own character. 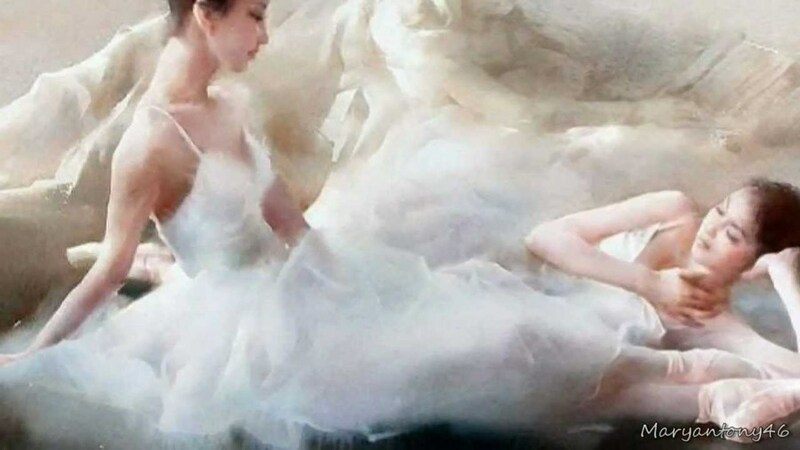 You need to use your patience, your creativity, your control of the medium, yet you need to learn how to let go and flow with the water. 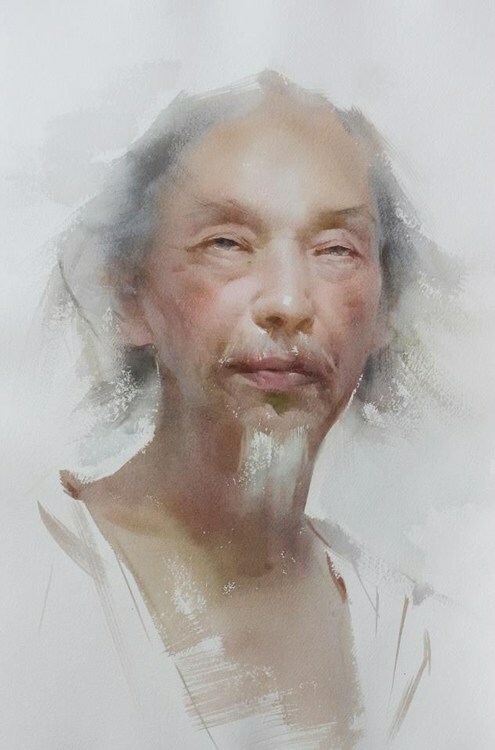 That is one of the hardest things to learn, and Liu Yi watercolor course will help you to achieve this balance between total looseness and full control under his expert guidance.